← Randi Rahm 2017 S/S: My Top 4! J. Mendel’s Sleek S/S 2017 Line: My Top 3! Step into something sophisticated with J. Mendel! 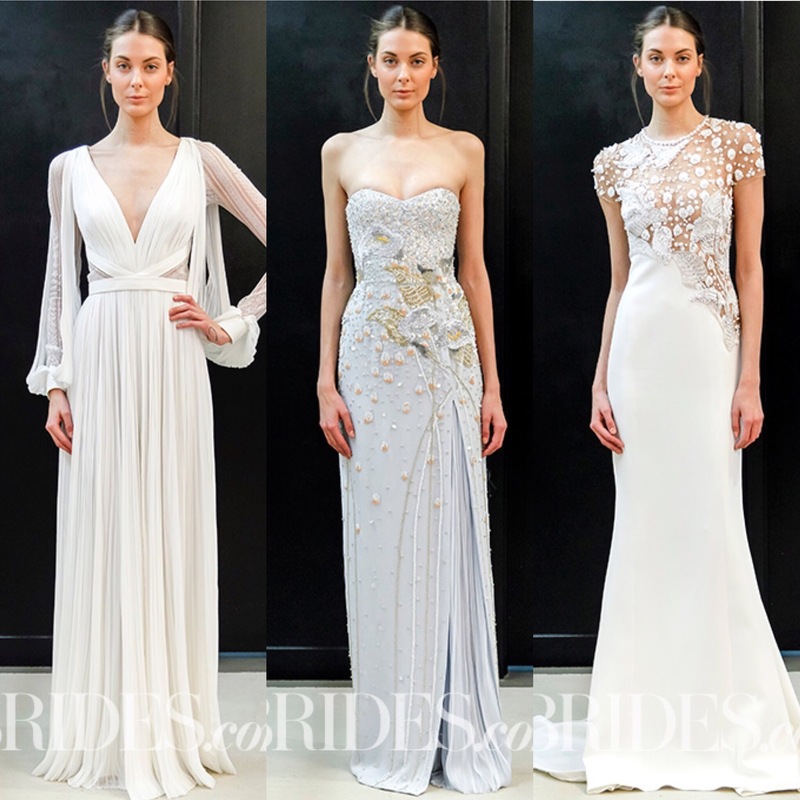 I’m dying over these three gowns!